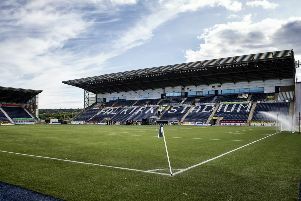 East Stirlingshire will play their 2018/19 home fixtures at the Falkirk Stadium, after the Lowland League side struck a deal with the Bairns. 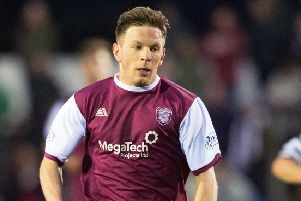 Motherwell’s Marvin Johnson, Scott McDonald and Chris Cadden all struck in the 3-0 win over East Stirling which keeps their side on course for the Betfred Cup last 16. 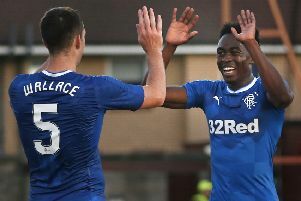 JOE DODOO got off to a scoring start on his debut as Rangers effectively secured their place in the last 16 of the Betfred Cup. 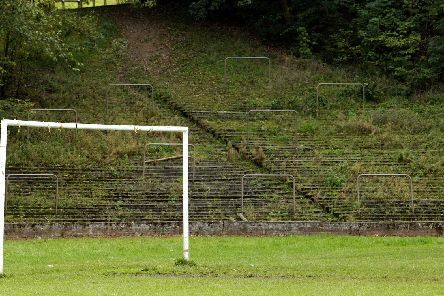 A dream came true not only for Edinburgh City yesterday but also for those who have long argued that Scottish football needed to embrace some form of pyramid system to breathe new life into its lower order. 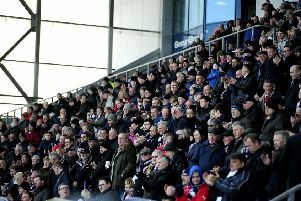 EDINBURGH City will play SPFL football next season after the Lowland League champions defeated East Stirlingshire in the play-offs. 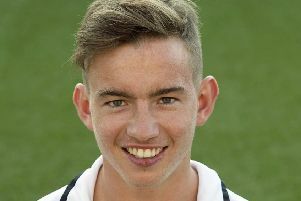 East Stirlingshire and Edinburgh City resume battle for a place in League 2 today after last Saturday’s 1-1 draw and City boss Gary Jardine is hoping that having his side’s very own Dave MacKay back in their ranks will help the Lowland League Champions fulfil their dream. 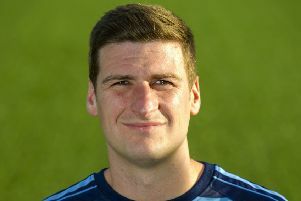 Ali Coote was ineligible to play for Dundee United against Inverness in their 3-2 victory in the Highlands. As a result, the Tangerines were hit with a fine and points deduction. Here are six other examples of players playing when they should not have. 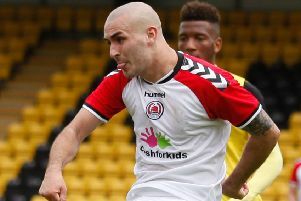 League 2 table-toppers East Fife were held 1-1 by Queen’s Park at Bayview but Gary Naysmith’s side actually increased their lead as closest rivals Clyde and Elgin City both lost. 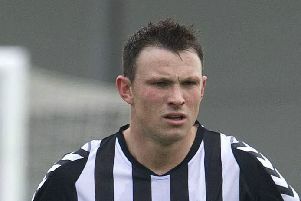 Elgin City returned to the top of League 2 thanks to a 2-0 success over ­bottom side East Stirlingshire at ­Borough Briggs. 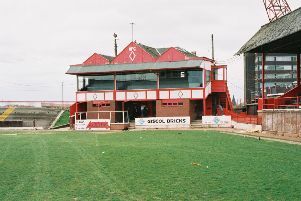 A combination of rain and Elgin’s ability to finally win away games ended Annan’s three-month stay at the top of League 2. 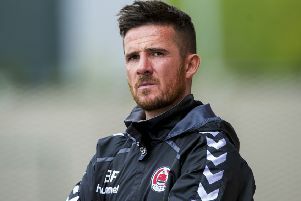 THE race for the League 2 title is very open after Clyde’s 3-2 win at Annan saw 2015 end with the top four sides separated by only four points. 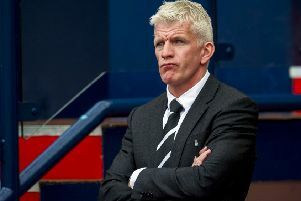 ANNAN Athletic’s grip at the League Two summit continues to loosen as they slipped to a 3-2 defeat at home to Clyde who now sit second, a point behind the leaders. 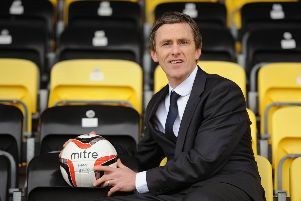 Annan Athletic stay top of League Two despite slipping to a 1-0 loss at Stirling Albion, who climb into the top half as a result. 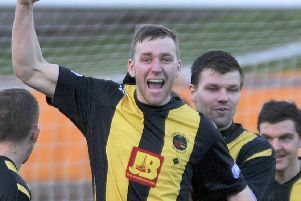 Annan Athletic remain two points clear with a game in hand after a 3-1 victory over East Stirling at Galabank. 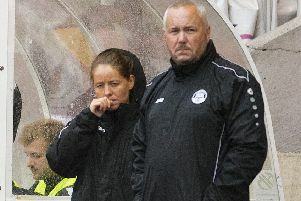 The physiotherapist at the centre of the row over her treatment from East Fife fans on Saturday has accepted the apology offered by the League 2 side.